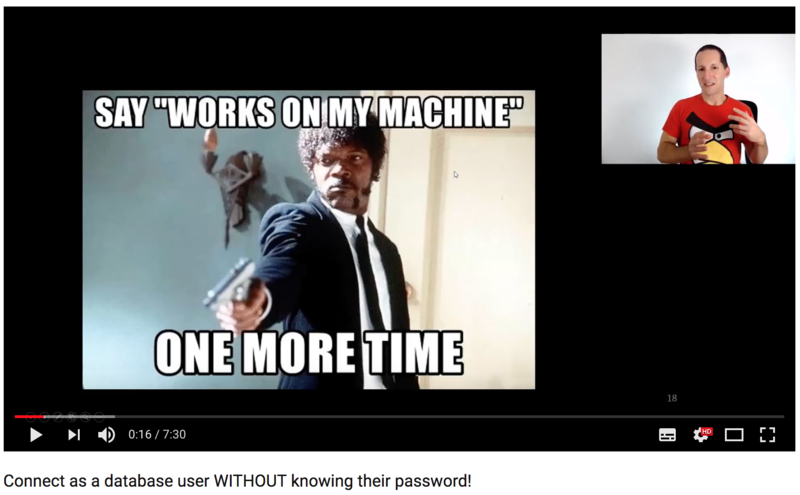 Connect as an Oracle database user WITHOUT knowing their password!..!! 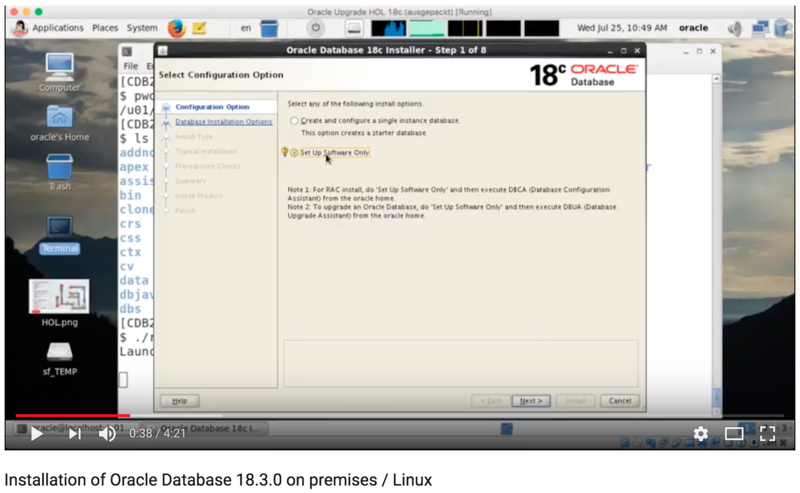 Installation of Oracle Database 18.3.0 on premises / Linux..!! 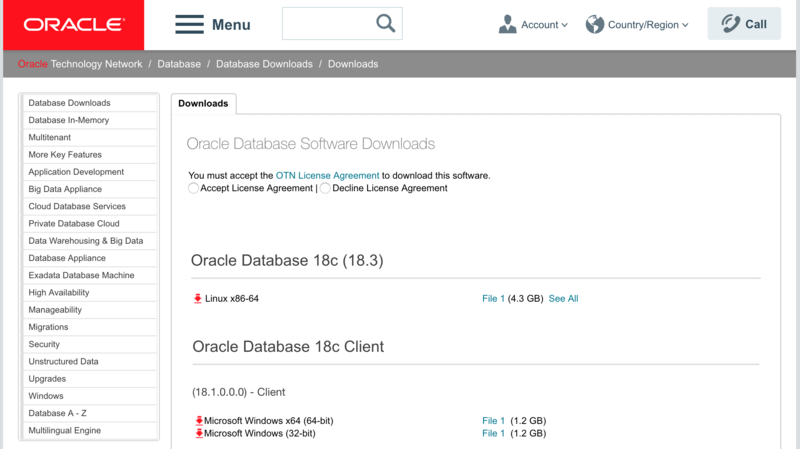 Oracle Database 18.3.0 on premises available for download on Linux..!! 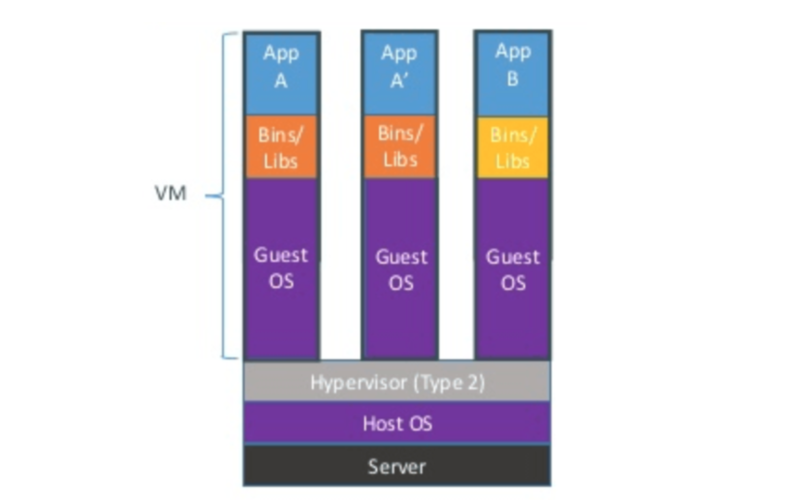 Difference between Docker and Virtual Machines ?..!! 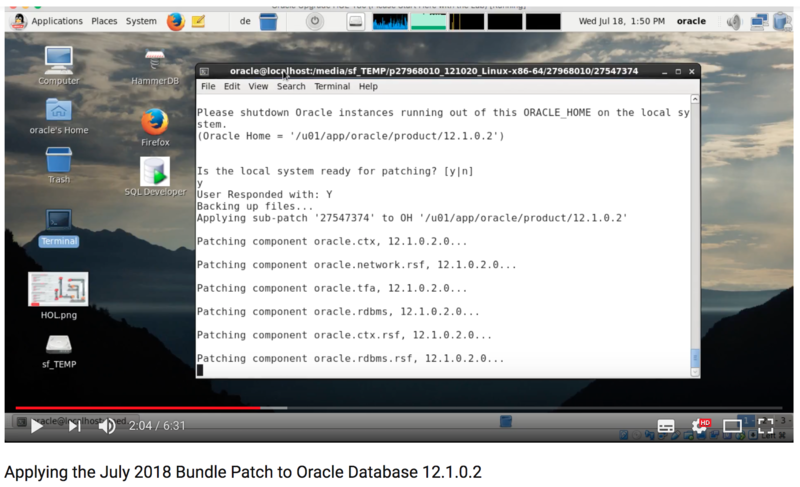 Applying the July 2018 Bundle Patch to Oracle Database 12.1.0.2..!! 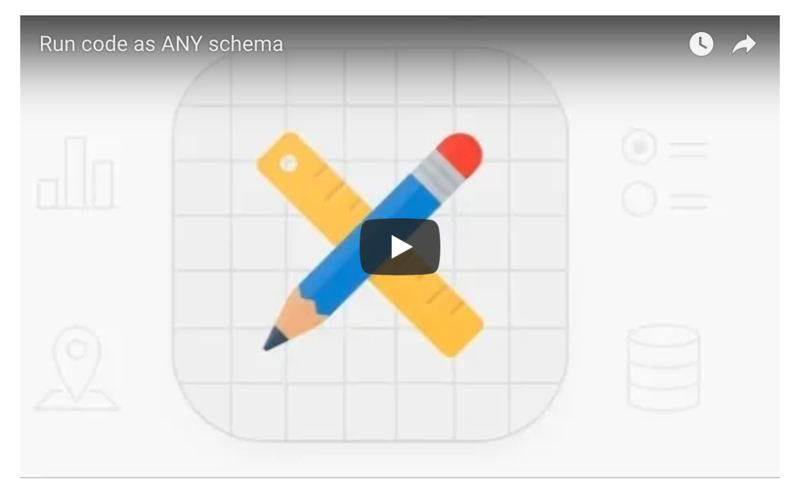 Run code as ANY schema..!! 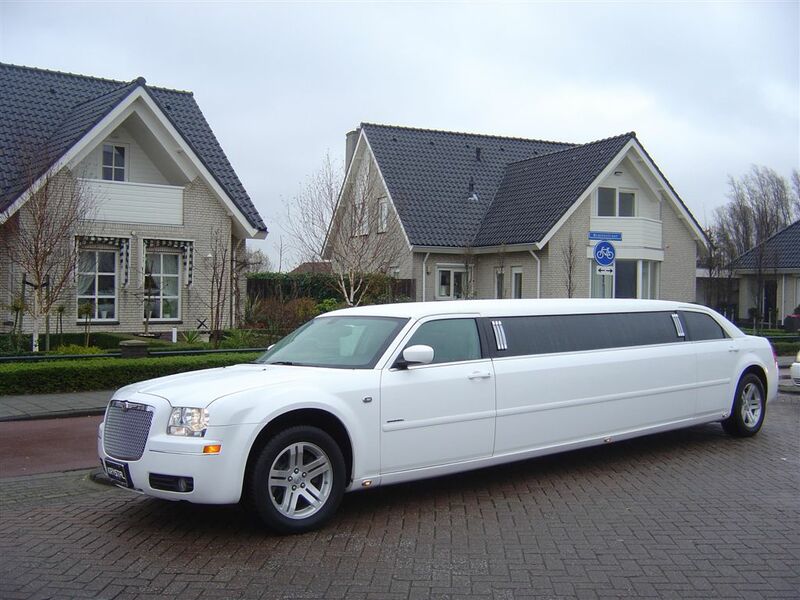 The New Oracle Database Release and Patching Model..!! 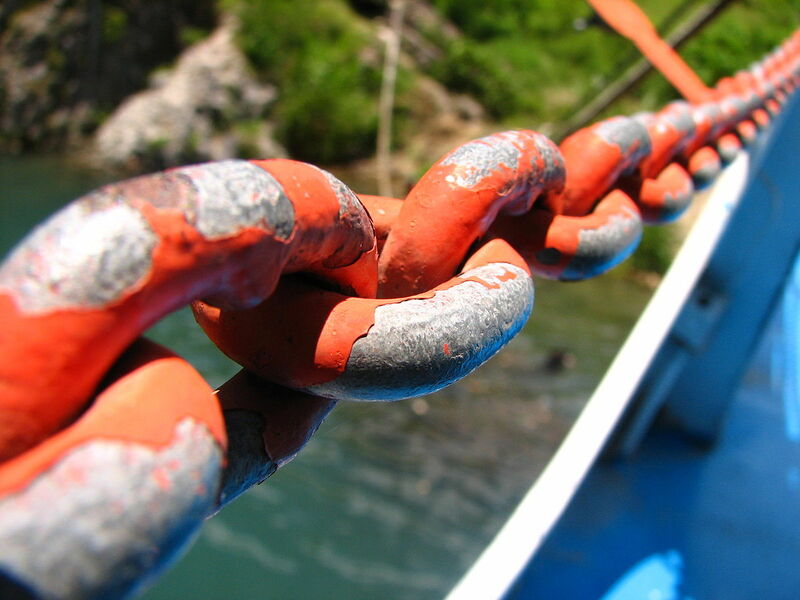 The truth of Chained rows & Migrated rows in Oracle Databases..!! 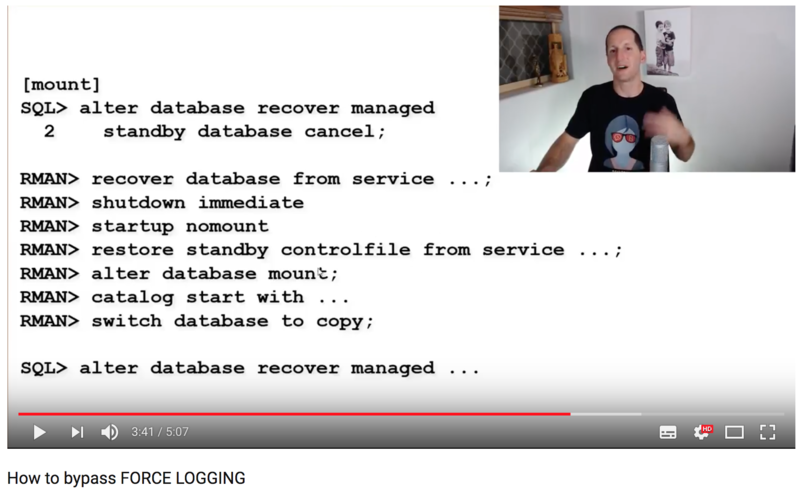 Long Identifiers in Oracle 12.2 may cause trouble..!! 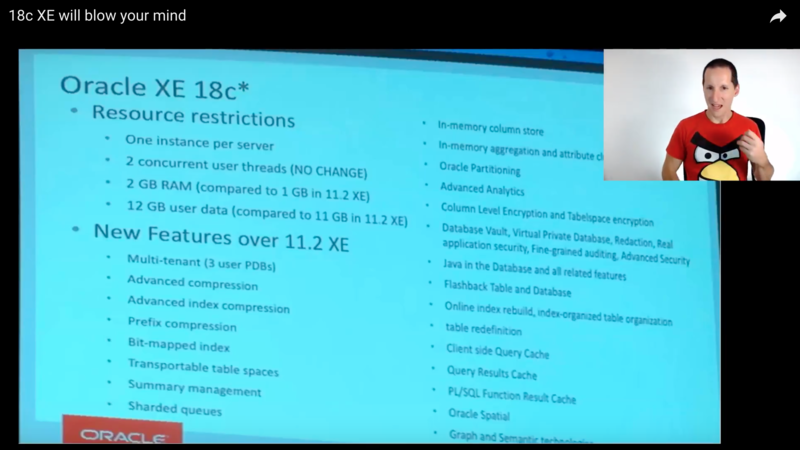 Oracle 18c XE will blow your mind..!! 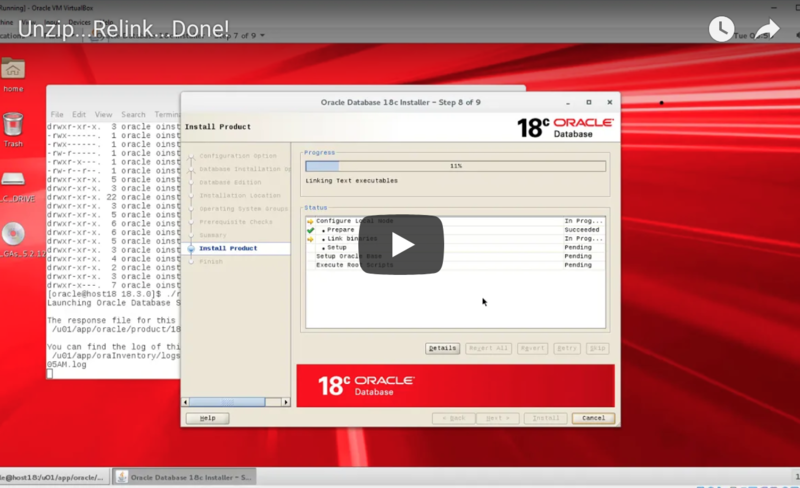 My laptop can’t fly.. but Oracle 18c XE does!! 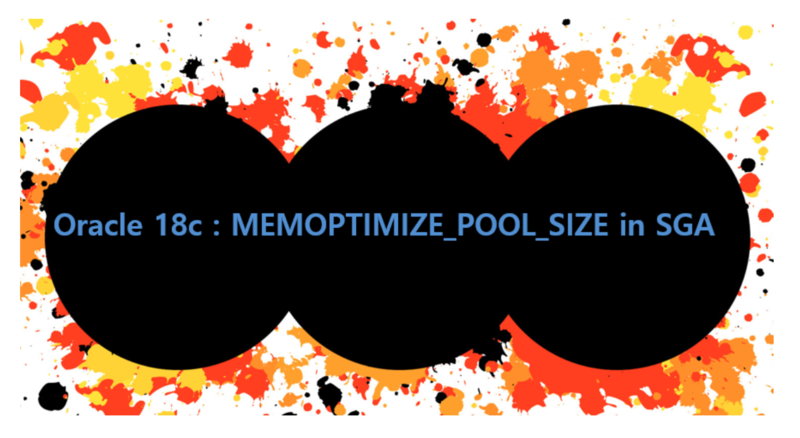 Troubleshooting a Complex Oracle Performance Issue..!! Do I have to learn new tricks to manage Oracle database in the Cloud?..! !